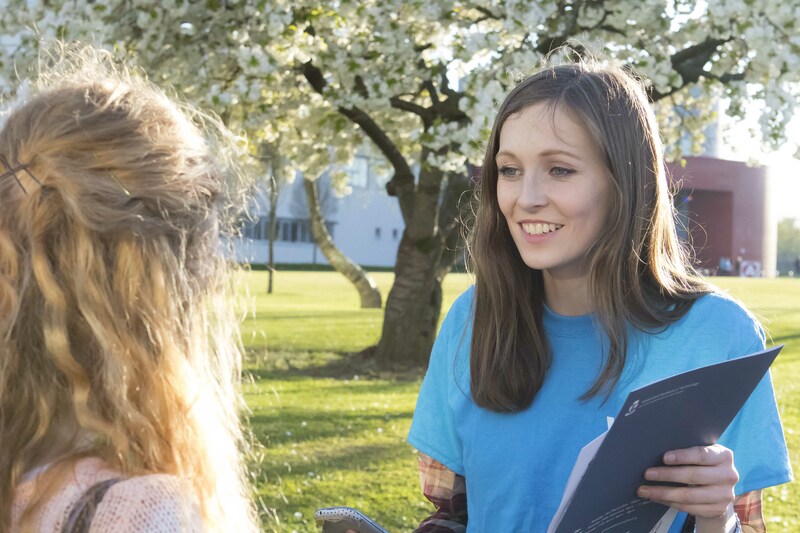 We are recruiting active and enthusiastic students for our Student Ambassador Programme. The programme is an exciting initiative designed to give people considering higher education a real insight into student life at the institute. Prospective students, parents and teachers really value our current students' view and as an institute representative, you will have the opportunity to encourage them to engage in higher education by giving your view of college life and describing your own experiences. As a WIT Student Ambassadors, you will be part of a diverse group drawn from across the disciplines in WIT, from our international cohort, from our clubs & societies and our sports scholarship programme. You will be part of a panel of student ambassadors and will be asked to work at pre-planned events and as initiatives arise. Much of the work will be between 9.00am and 5.00pm but you may be asked to work outside those hours from time to time. Student ambassadors are paid €9.55 per hour. Ambassadors will need a PPS number and an Irish bank account to be paid.